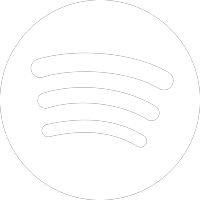 HOW DOES IT FEEL TO TRUST AN OUTSTANDING LABEL OF YOUR CHOICE? 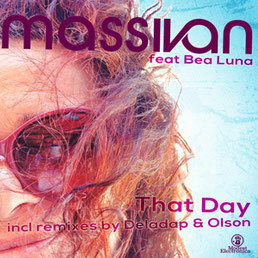 Faced with the challenge to easily market his love for uptempo club music in an ever changing music business, Massivan decided to reactivate his former vinyl only imprint Modest Records – under the refreshed name of Modest Electronica. 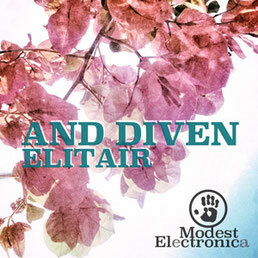 The Modest Electronica family is delighted to recommend the following: Listen for yourself and sing along. Wherever you are, make sure it’s a day to remember. 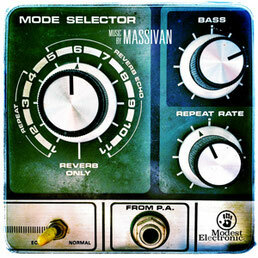 Let Massivan channel your inner contemporary cosmonaut, nicening up your disco/house area with «Mode Selector». 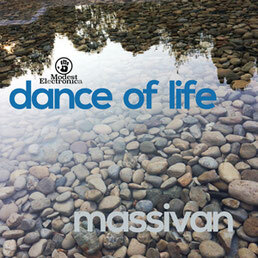 «Dance Of Life» turns out to be a hands up anthem for all those balearic sunsets and late nights ahead.  Powered by a mighty, yet very tasty deephouse groove for both late & early hours. 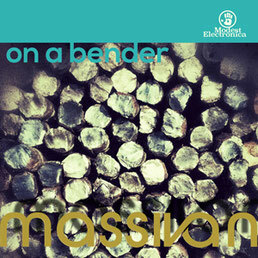 Classic jacking house meets soul meets peak time intensity. The most funky six and a half minutes you’ll be exposed to for quite a while. 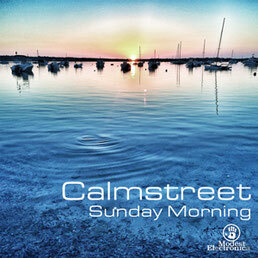 Connaisseurs may remember the silky sounds of CALMSTREET from a bit earlier this century - their album on MOLE Listening Pearls around Y2K went many places all around the globe. 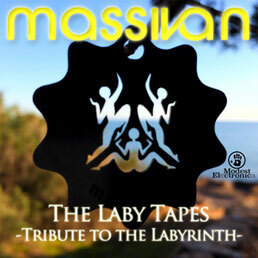 All tracks included on this EP were written, produced and played during Massivan's Labyrinth residency back in the days, but never before released. 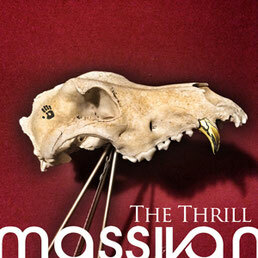 With «The Thrill», Massivan takes another groovy step into open minded dancefloor electronica. 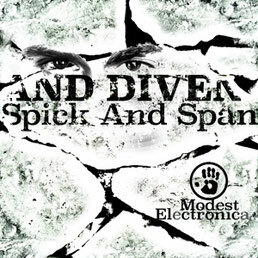 Last previously unreleased single by «And Diven» on Modest Records from 2002. 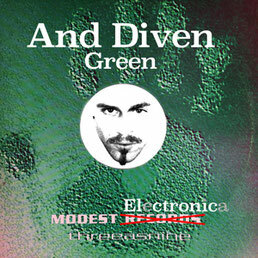 Previously unreleased single by «And Diven» released on Modest Records from 2002. 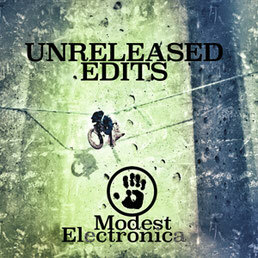 Unreleased edits linked to all the previous released vinyls on Modest Records. Fifth and last original vinyl release on Modest Records from 2001, including a remix by late Harry Mariani (R.I.P. ), courtesy of SOG Records. 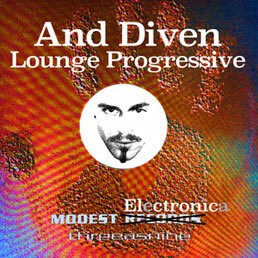 Fourth release on Modest records from 2001, first «And Diven» solo release on the label. 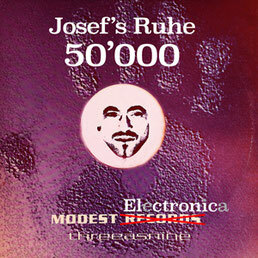 Third Modest Records release by Josef's Ruhe in 2000, placed in the charts and played around the world. 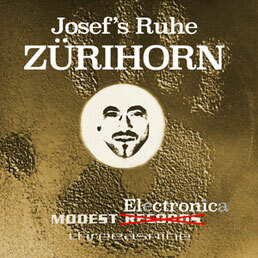 Second Release by Josef's Ruhe on Modest Records, originally released in 2000. 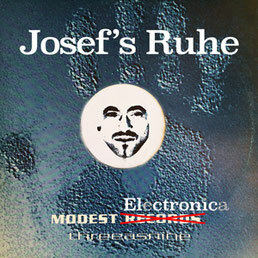 First Modest Records Release by JOsef's Ruhe, originally released in 2000.